One of the benefits of becoming a certified Project Management Professional – apart from the generally higher rates of pay – is that you learn skills while training which give you an advantage when it comes to leading a project. However, no matter how much you learn and develop your skills, there will come a time in your project management career when you will be given a task which deals with a product or technology you may have no experience of. How you then deal with this is one of the defining moments for a project manager’s career and will influence the method by which you will deal with similar incidents going forward. 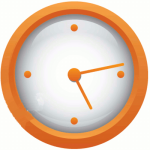 Do you delay the project while you go away and find out more information? Do you halt productive conversations during meetings to ask your team to explain the basic principles of the subject matter concepts to you? Either of these would likely result in unnecessary delays to the project. He goes on further to explain that the first option is an understandable one, and one which is fully justified if the project has the time to spare for you, as leader, to go away and develop an understanding of what the need is. However, in his opinion, and that of other experts, option 2 is the better one to take. This is a view backed up by the Brighton School of Business and Management in the UK. In a piece on their blog, the organization talks about how project managers mould a group of people into a cohesive team, how they formulate and implement a plan, and that is is how they overcome the challenges faced during the project that will ultimately decide whether they are cut out for an executive role. Discovering what the obstacle is and then finding a method of working around that obstacle so that any delay is kept to a minimum, is one of the key skills to develop as a project manager. 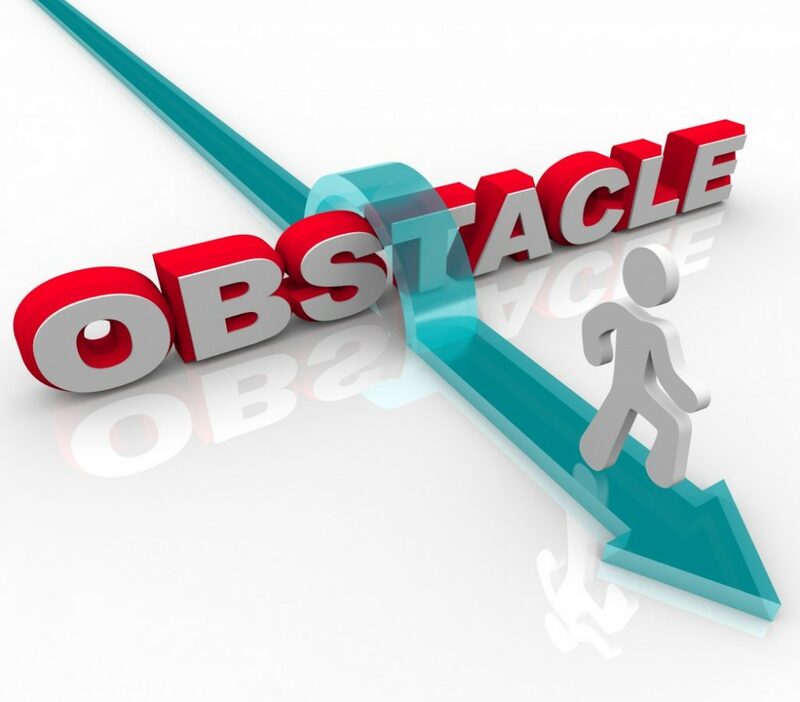 The obstacle is only a potential problem – your job is to ensure it doesn’t become an actual problem. The best way to do that is to build enough flexibility into your project plan to begin with, so the risk is manageable if and when it occurs. Ask the right questions and you will find a way of overcoming the obstacle without having to discover or understand the need. For Barger there are a specific set of questions he goes back to and he explains further in the article. “By this, Hanks’ character means that this is the location he has chosen as their fallback position in the event that all of their other plans go wrong. This is their last stand—and the location they will rely on when all else fails,” adds Barger. According to Barger, to overcome a lack of subject matter experience, he falls back to his ‘Alamo’ and asks the basic five questions of Who, What, Where, When and How. Finding the right question to ask is also a skill a project leader will develop over time. If there is a delay in the process go to the source and ask why. If there is a delay in the process, go to the source and ask why. Discovering the reason for the delay gives you a process you can then follow to overcome the obstacle. Q Why can’t testing be finished this week? A I am missing a file. Q Where does the file come from? A From the accounts (as an example) department. Q Why haven’t they sent it? A They’ve been too busy with another client. Now you, as leader, know where the obstacle is and you can approach the accounts department and ask them to send over the missing file, speaking to the senior manager if necessary. Once the file has arrived, testing can continue and your obstacle is overcome without you having to know what the file is and why it is important to the project. You can go away and discover more in your own time if you wish to expand on your education but it is not vital to the project being able to continue. For TwentyEighty Strategy Execution, overcoming the obstacle and finding a solution is considered a Lesson Learned. In a blog on their website, they discuss five ways for project managers to share lessons learned. Ongoing evaluations, team meetings and post project reviews are just three of the methods you can employ. Another good tool in the elimination of obstacles is the 5 Whys developed by Japanese inventor and industrialist Sakichi Toyoda. This is a concept whereby you reach the root cause of the problem by asking five “why” questions. Once you have uncovered the real root of the problem, you can then address it and eliminate all other objections. In conclusion. Being the leader on a project doesn’t require that you be a subject matter expert in anything but project management. You can speed up the time taken to overcome an obstacle through believing that your subject matter expert knows what is needed. You should always put the timescale of the project first. Once it is complete you can go back and extend your knowledge in the areas you were missing in your own time. Knowing which questions to ask is the key to finding the right answer in how to move a project past an obstacle without knowing the reason for it. Here at Off Peak Training we offer an online training course which will take your through the necessary steps in becoming a Project Management Professional and giving you the necessary skills in which to sit, and successfully pass, the Project Management Institute’s PMP® Exam.